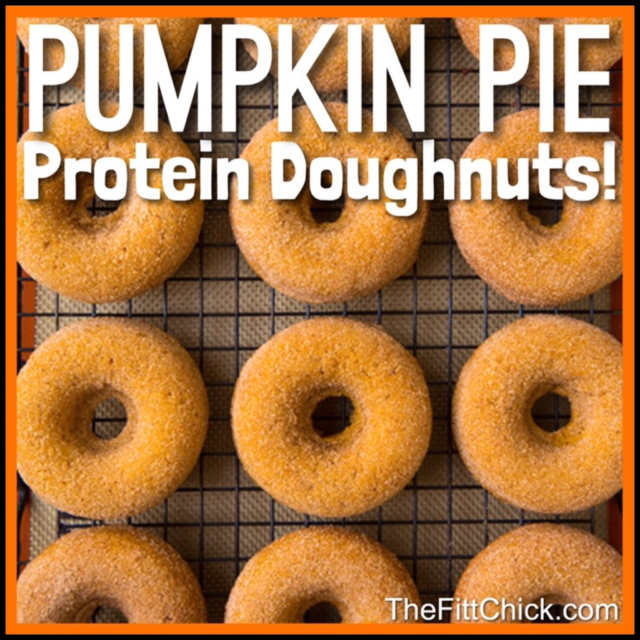 30 Oct: Super Simple Healthy Pumpkin Pie Doughnuts! 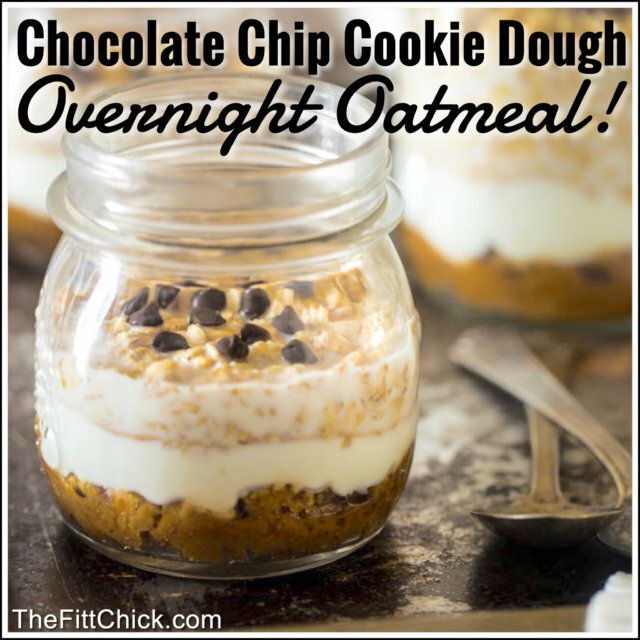 17 May: Cookie Dough Overnight Oatmeal For Breakfast! 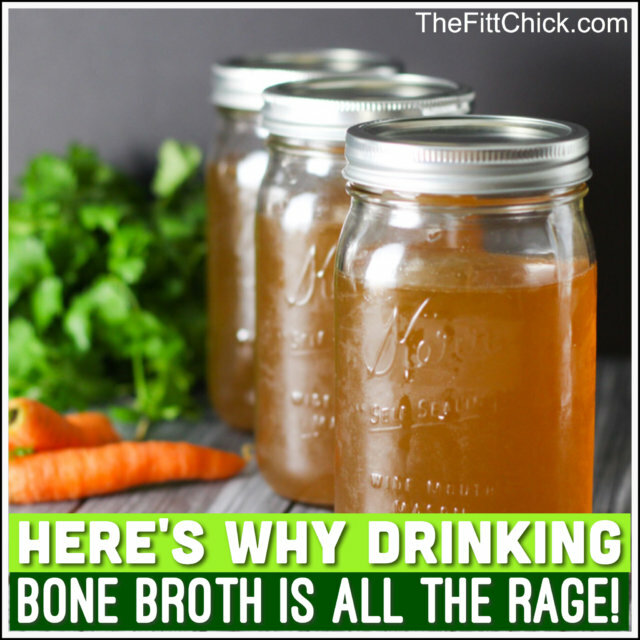 14 Mar: Why Everyone Should be Drinking Bone Broth! 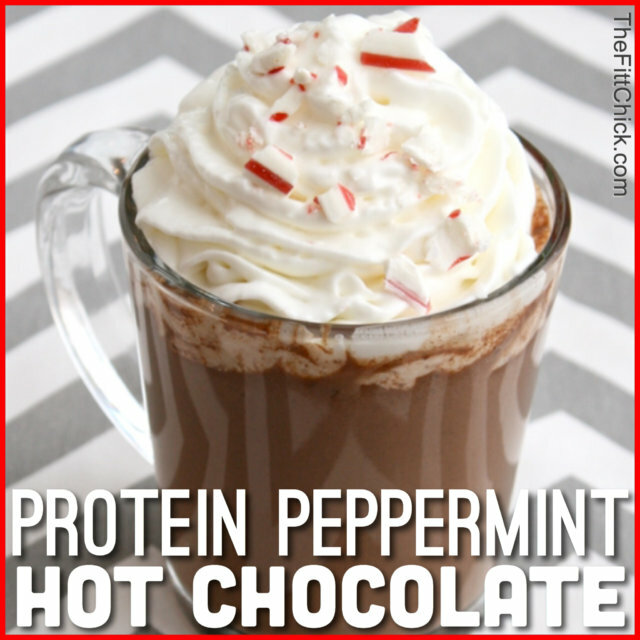 01 Apr: Drink Yourself Skinny with Protein Peppermint Hot Chocolate! 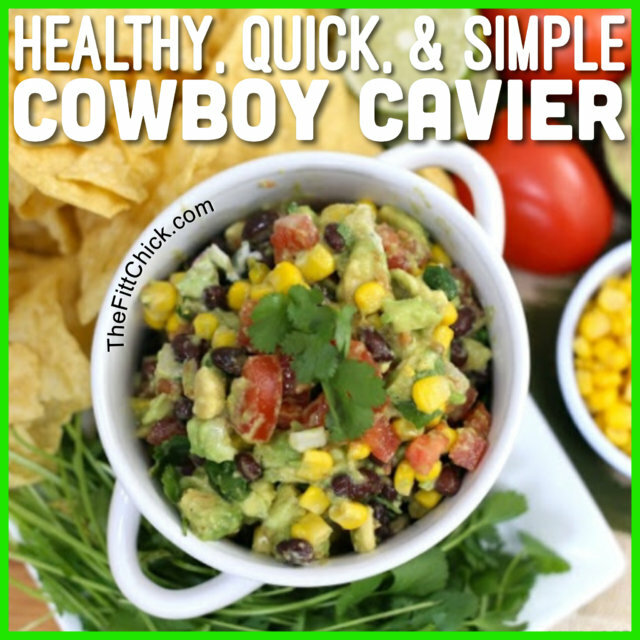 03 Feb: Cowboy Cavier is the Perfect Healthy Appetizer for Super Bowl Sunday! 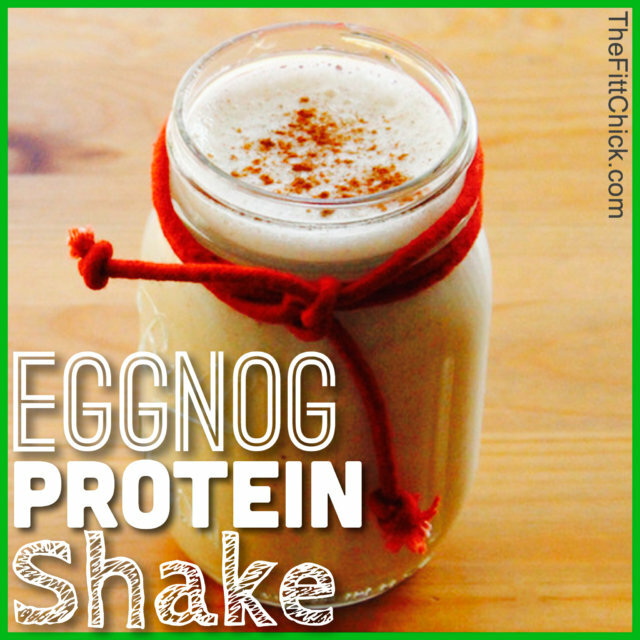 03 Dec: Get in the Holiday Season with an Egg Nog Protein Shake! 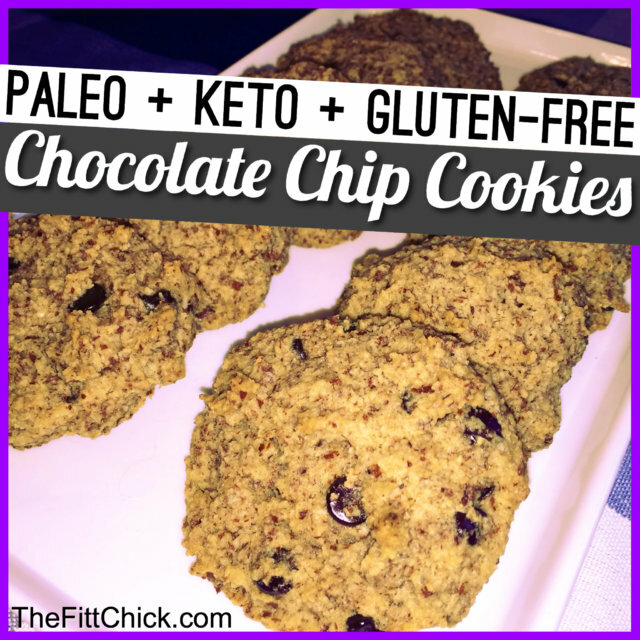 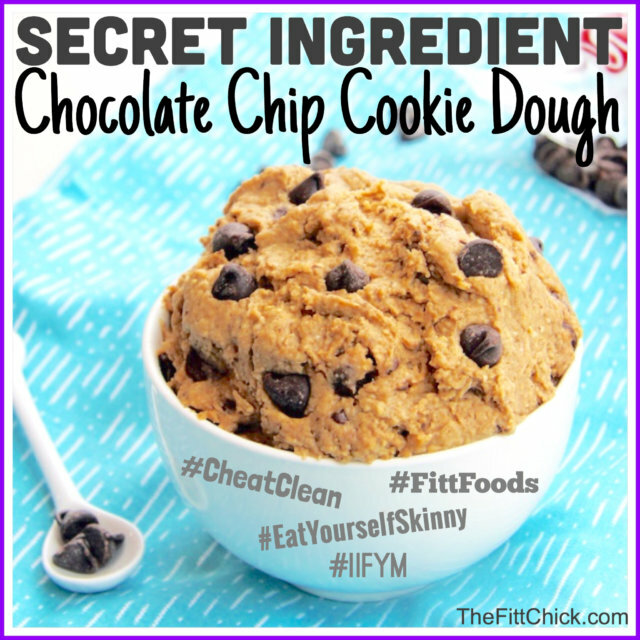 29 Oct: Weight Loss Friendly Chocolate Chip Cookie Dough!